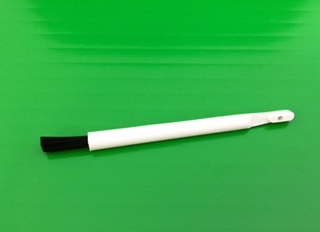 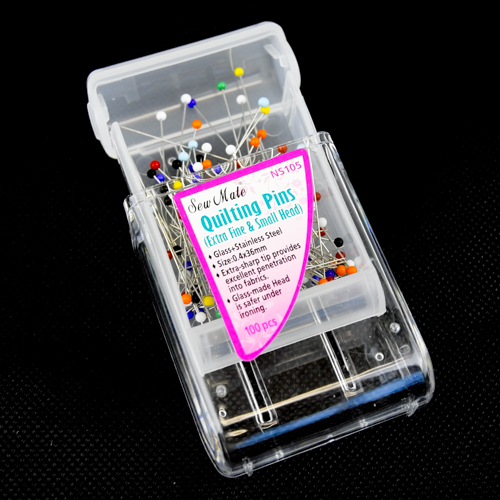 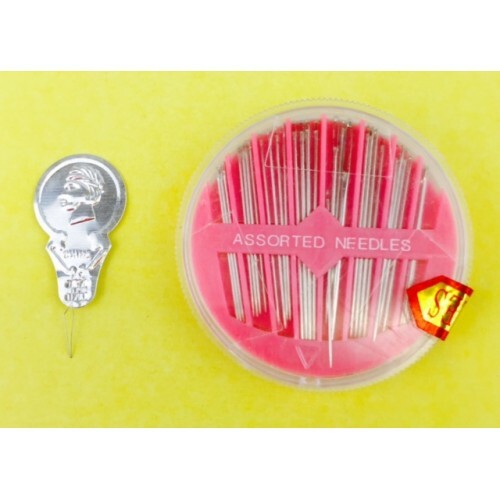 Assorted needle pack - 25 pcs with one needle threader ..
Glass-made ball point is safe when use with an iron. 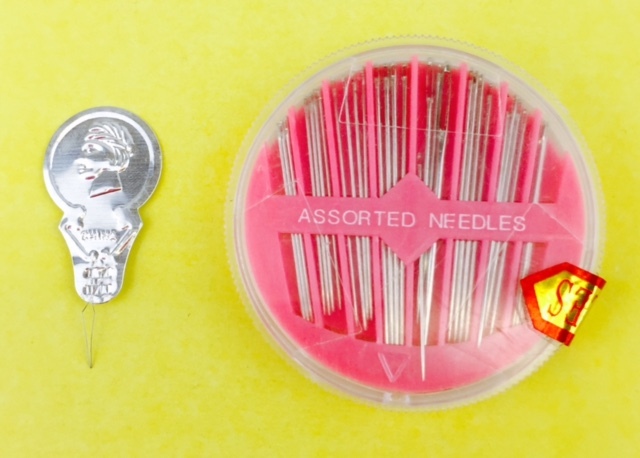 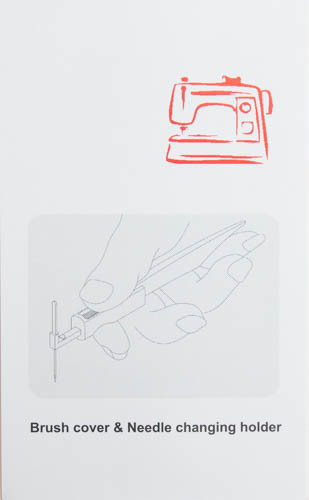 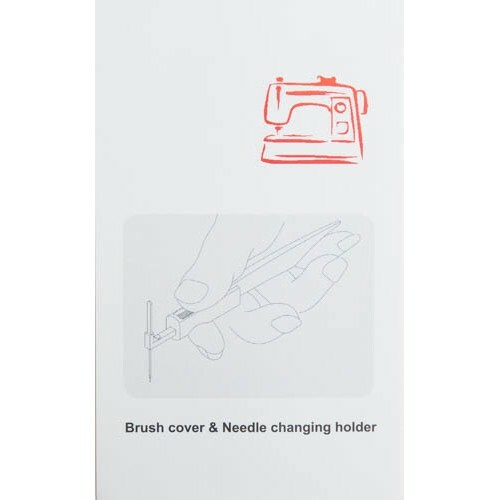 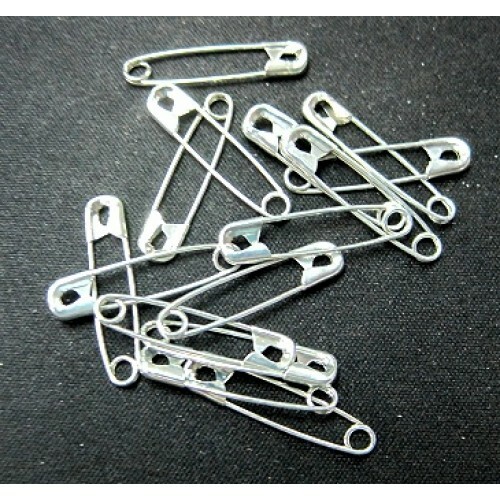 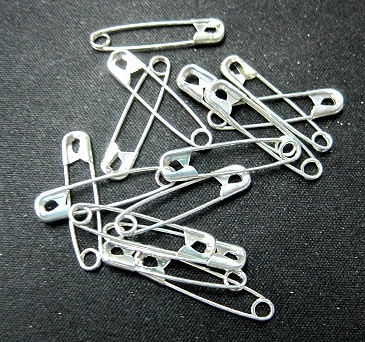 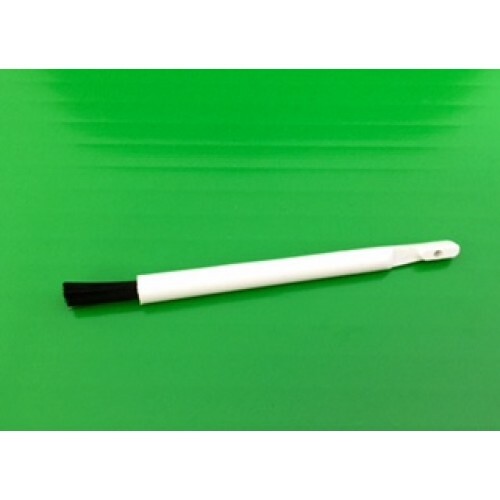 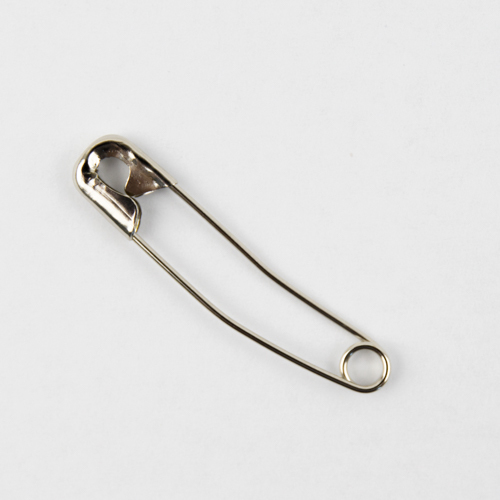 Fine and Extra Fine pins are perfect for machi..
#SN-72/1N safety pins, size #1 (27mm), steel, nickel plated 100 pcs per pack ..
Needle inserter with lint brush (SNA-110) for all household sewing machines and overlockers/sergers ..
＊Ideal for pinning all the layers of a quilt together. 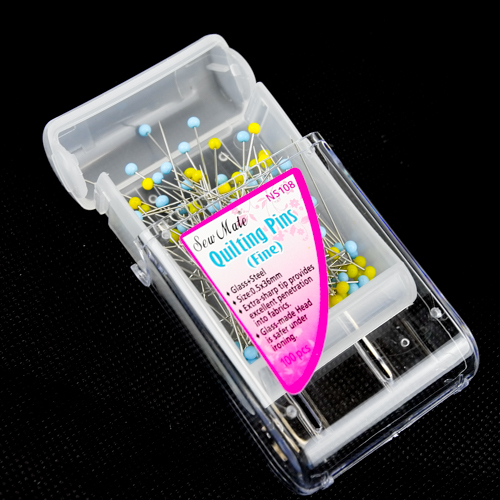 ＊ Ideal for basting quilts. 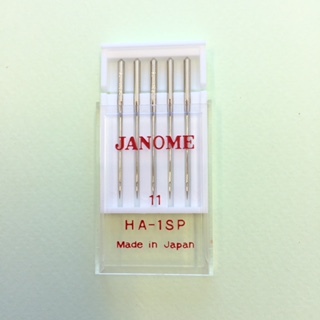 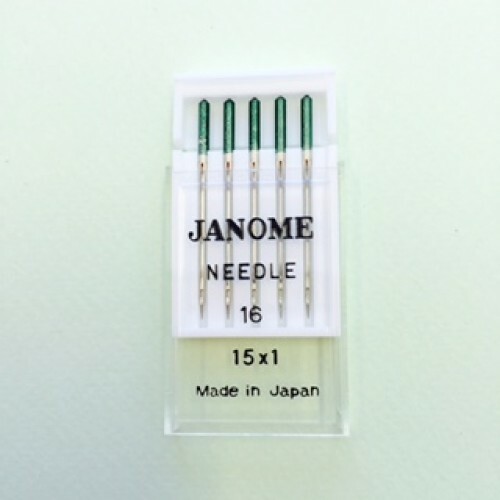 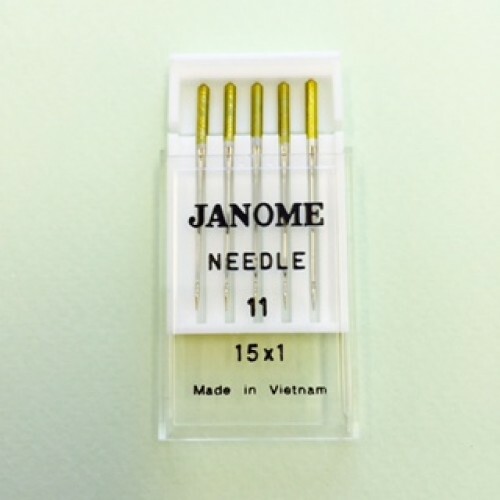 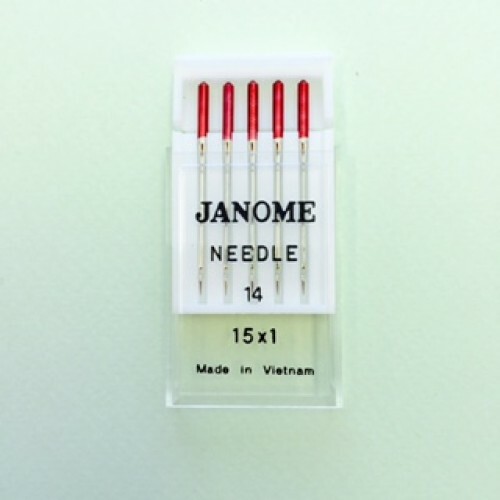 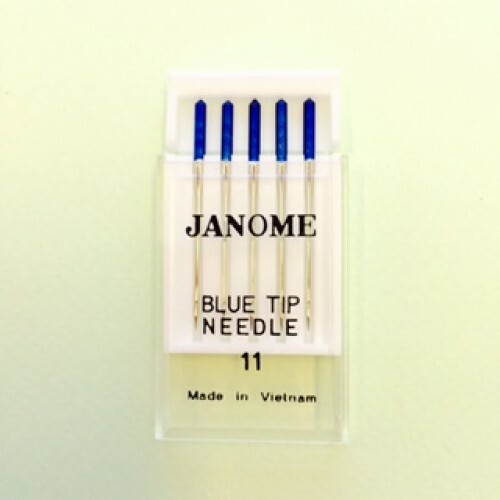 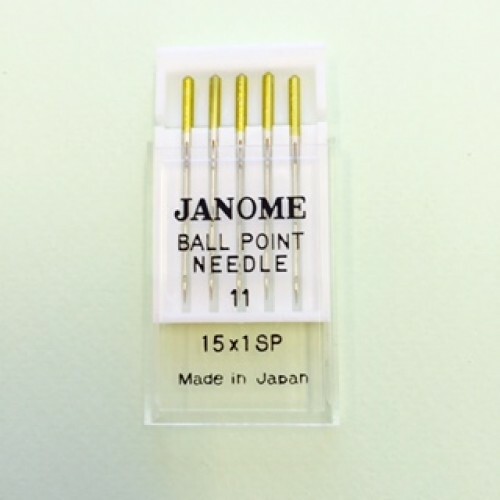 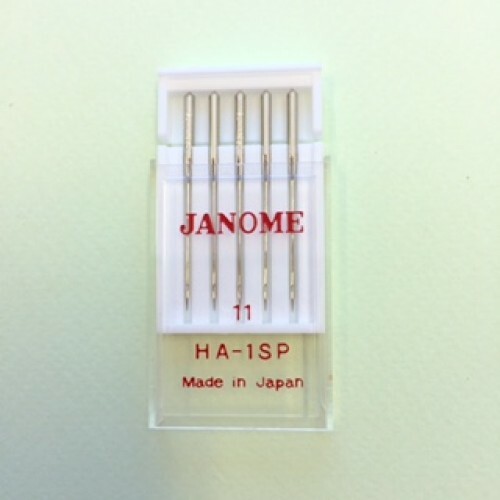 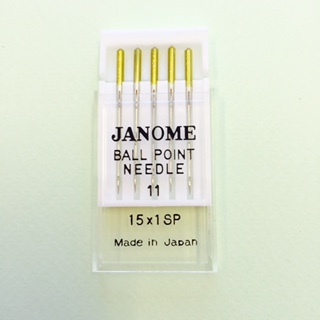 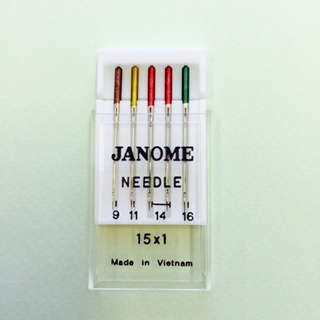 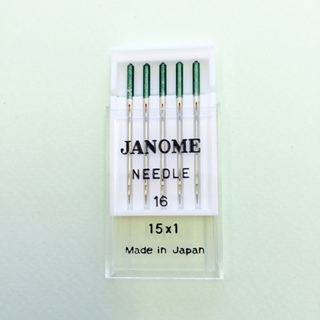 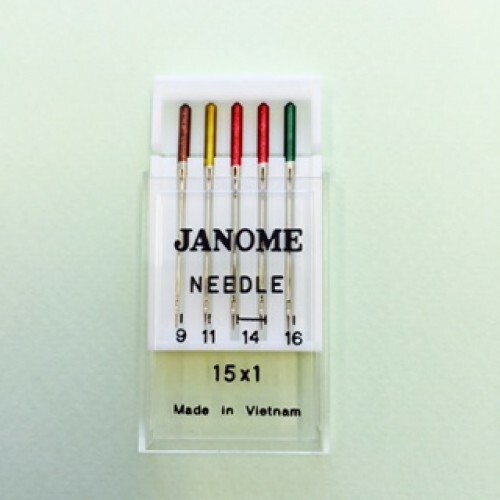 Available in..
A Janome specific needle, the "Blue Tip" needle has a unique design with a pierce po..
Genuine Janome needle 15x1SP size: 11 "Gold Tip" ball point, 5 pcs..
Genuine Janome needle 15x1 sizes: 2 of #14 and 1 each of #9, #11 and #16 sharp, &n..
Genuine Janome needle 15x1 size: 11 "Gold Tip" sharp 5 pcs per pa..
Genuine Janome needle 15x1 size: 14 "Red Tip" sharp 5 pcs per pack..
Genuine Janome needle 15x1 size: 16 "Green Tip" sharp 5 pcs per pack for..